George Perec is an author whose work fills me with delight, Species of Space and the other pieces found in this collection are wonderful. Insightful. Playful. Everyday. Extraordinary. Not least because he loves lists as much as I do, more perhaps. I read his piece on the Place Sans-Sulpice, and meant to read this too before going to Paris. So now it calls me back. I particularly love how Perec is obsessed with space, but approaches it completely differently than would a planner, an architect, an urbanist. He approaches it from multiple directions, but almost none of them overlap with such work. The whole of Species of Space is to be found in this compilation, and excerpts from a few other works. I am almost annoyed at this stolen peek at them, because I loved this so much I shall have to go back and read all the rest. In short order you have a wonderful definition of our experience of space. There are poems from Paul Eluard, playful drippings of words and letters across the page, plenty of empty white space between black typography. I remember my own childhood pouring over something like the English equivalent of such a book, full of maps and descriptions and magic. A memory of being inordinately proud of a map of South America I drew. I feel as though that memory is housed in the trailer, which means I was not more than five. Sitting deep in thought at their tables, writers are forming lines of words. Is this partly what I love about writing? From here he starts on the spaces of lived experience. He starts from the inside out so to speak, with the bed itself. An interesting choice, I feel a good one. 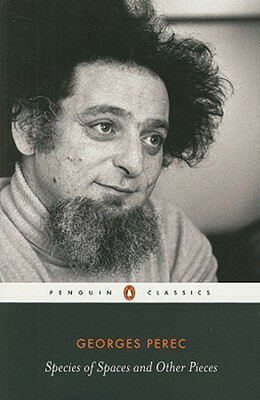 Each thing he describes, he begins with the most banal and simple of descriptions, but it serves to take something familiar and make it suddenly unfamiliar — and because the time and space between us, what is familiar to Perec is in fact not always familiar to me. That is honestly one of the most insightful things I have ever read … because of course cats do. The question is, how? From there to the apartment. From here he proceeds to give an outline in three columns — time | activity | room. Again, the taken-for-granted of French housewife– working husband–child in school becomes estranged, and for me now so removed from such a life, really quite interesting. We don’t think enough about staircases. I suddenly thought what a difference it would make to give modern apartment buildings wonderful, beautiful staircases. We move on to the apartment building. Then to the Street. I can’t believe this is a thing everywhere, it definitely was in LA. Until the scene becomes improbable. On to the Town. On to the countryside. I don’t have a lot to say concerning the country: the country doesn’t exist. It’s an illusion. That I find rather hilarious. As I do the whole section on the ‘Village Utopia’ (70), where you know everyone, live happily, recognize all the birds. It kind of reminds me of the Stuart Lee sketch about the family who leave London for the country and start by praising the pony and end begging for him to visit and to bring cocaine. This is not nearly as obvious, however. The next section is on the ‘Nostalgic (and false) alternative’ (71) — between putting down roots or living completely rootless. They are interesting posed this way. On to the country. Europe. Old Continent. New Continent. The World. And on to space. A quote from Italo Calvino’s Cosmicomics. I don’t really like Italo Calvino, but I love Lawrence Stern’s Tristram Shandy, which Perec seems to love as much as I do and quotes from often and at length. Species of Space closes with the best index I have ever seen. ‘sociological’: how to look at the everyday. The third is ludic and relates to my liking for constraints, for feats of skill, for ‘playing scales’…. Then there is ‘Notes Concerning the Objects that are on my Work Table’, a list, a thinking through of all the ways to arrange a desk (he has an ammonite in his desk!). There is ‘Brief Notes on the Art and Manner of Arranging One’s Books. The stacks of books to read, half read, to be shelved…the constant rearranging by theme, by author. It is such an intimate look at a life so like mine it is uncanny, a friendship across years and miles. 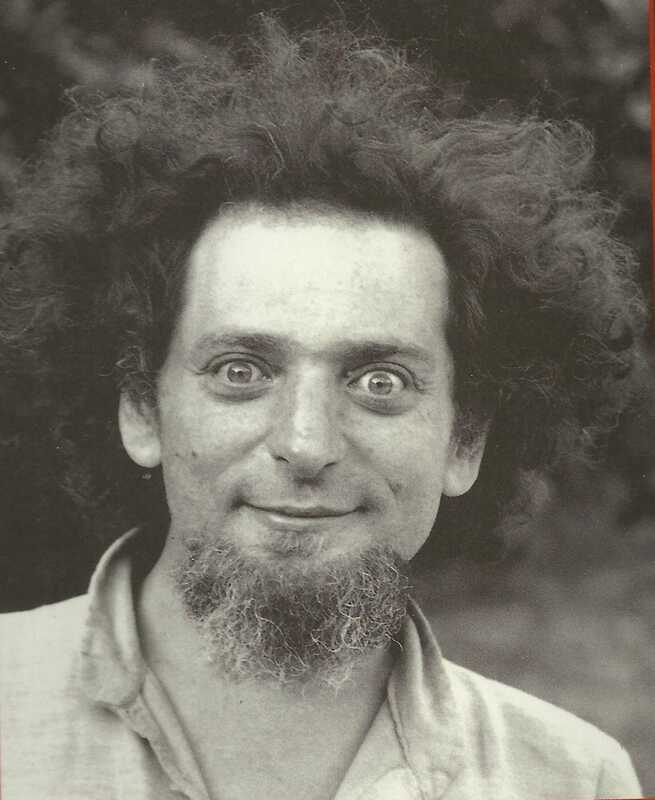 A little later on you discover in ‘Reading: A Socio-physiological Outline’ that when Perec visits a friends house he raids their bookshelves for all the things he has long wanted to read, then retreats with a stack of them to his room to read through the night. He perhaps captures even better at the level of the individual why these kind of problems are not better understood, better struggled against. A final, brilliant admonition that shall remain with me forever in the daily rituals of life. He wrote an amazing piece on the Rue Vilin — where I am headed next time I am in Paris. The street his family lived on, where he lived until he was five. He returns and describes it shop by shop, building by building, sign by sign, at different times of day (all noted of course) in February 1969, June 1970, January 1971, November 1972, November 1974, November 1975. We witness the death of the street as it was. It is poignant, extraordinary, while it never rises above concrete description. A collection of postcard messages rendered extraordinary by being grouped together. A puzzle, recurring styles, so many good meals and sunburns. 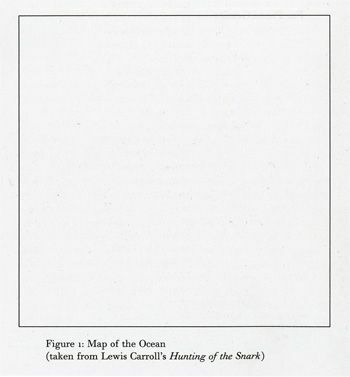 A list of everything Perec has ‘ingurgitated’ over the whole of 1974. What struck me most? He gives years for each of the wines. All together, as I say, this was a book combining delight and insight. I also loved that this ended with some of Perec’s (impossible, also slightly problematic) word games constructed for his friends, and a few from the translator. I will now go read everything else he has written. Except maybe the novel without the letter e.